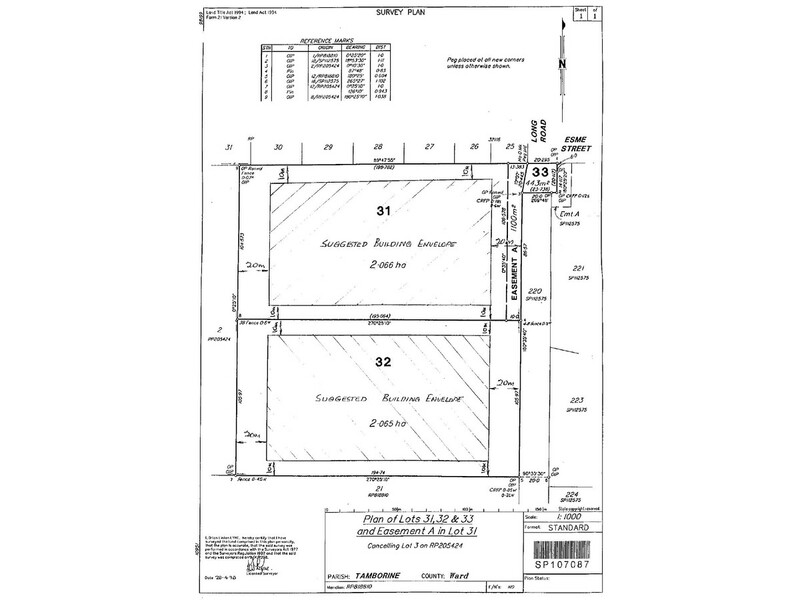 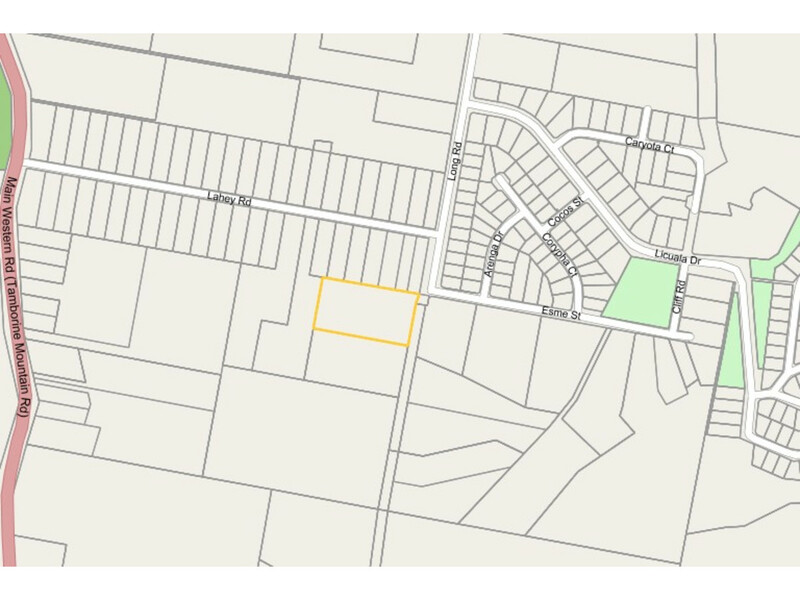 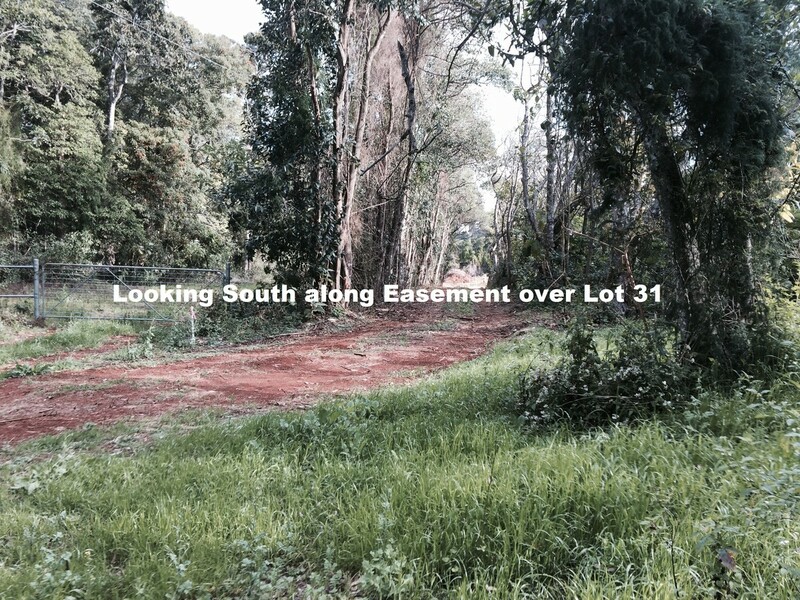 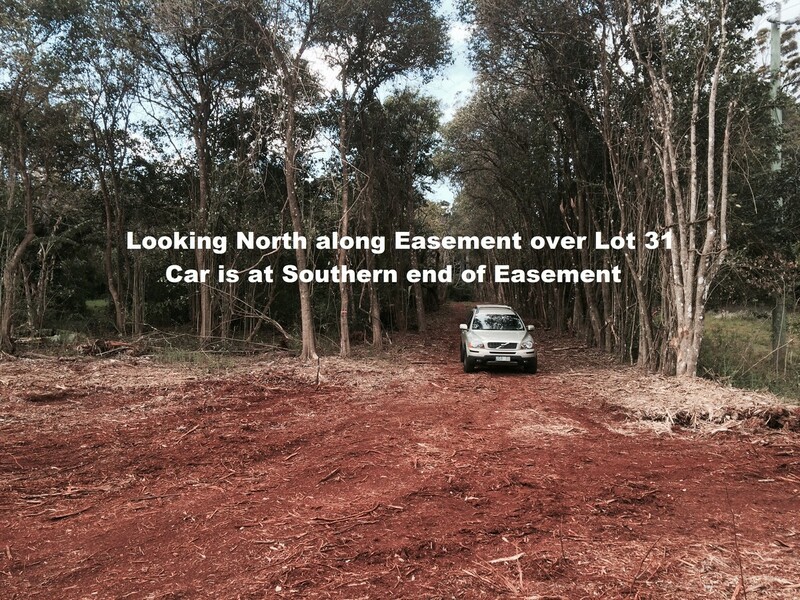 Build your dream home amongst the circa 300 Hass avocado trees forest existing on this block or on the gently sloping grassy plain available should this 2.066 HA (5 Acres) be cleared. 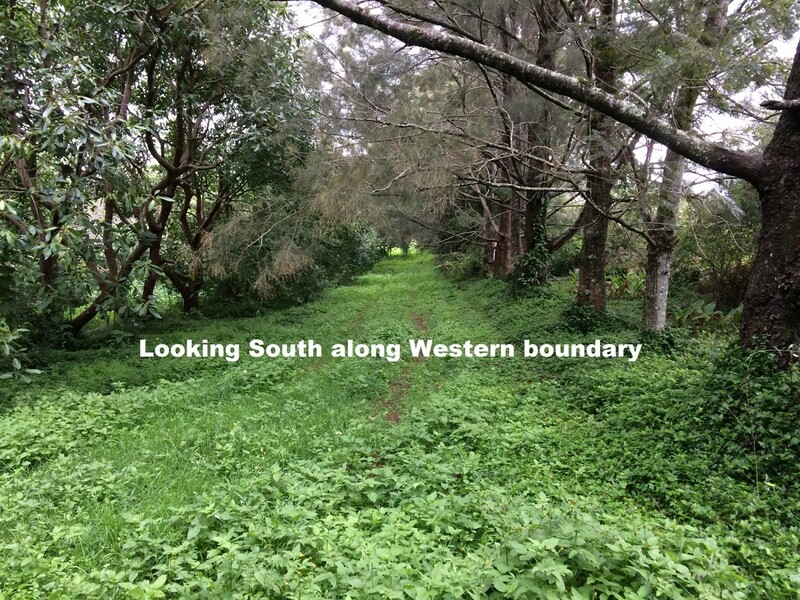 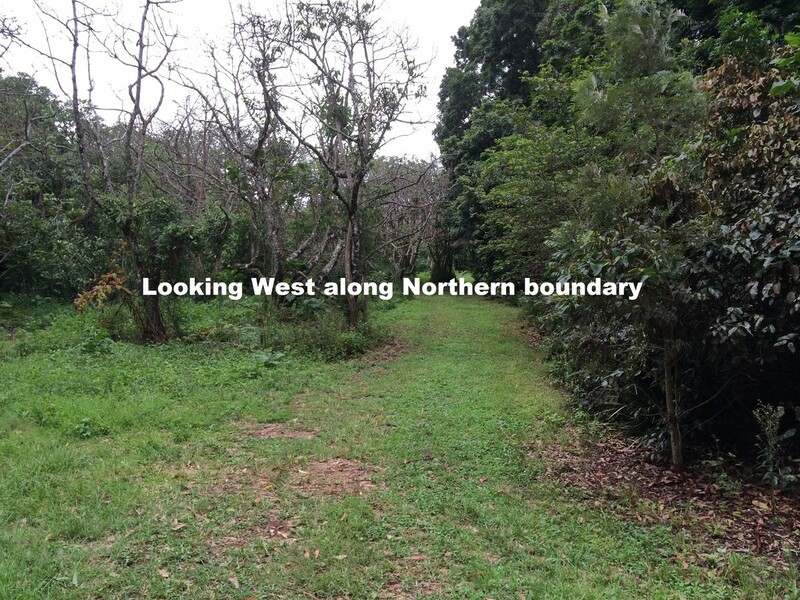 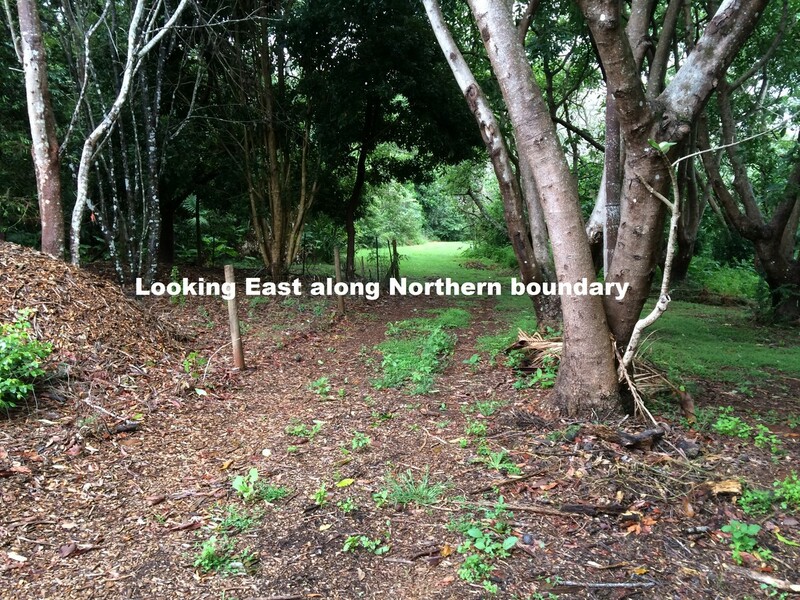 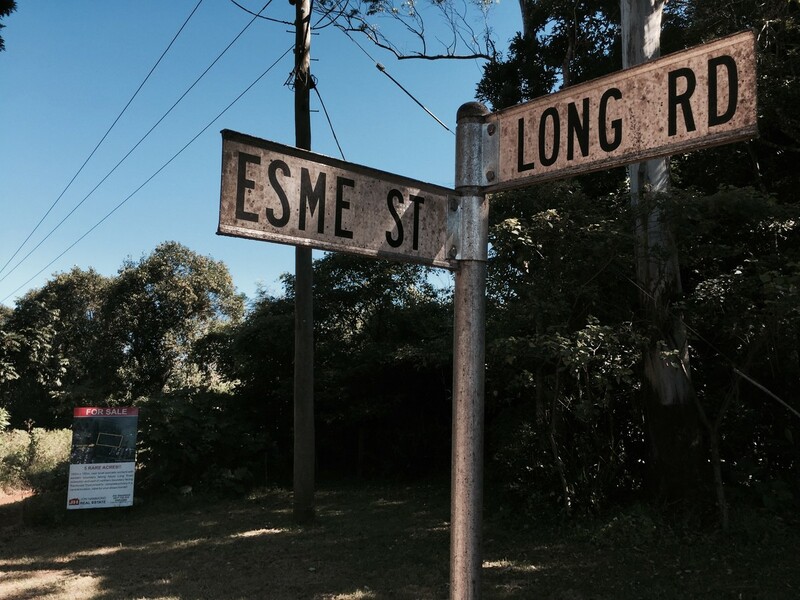 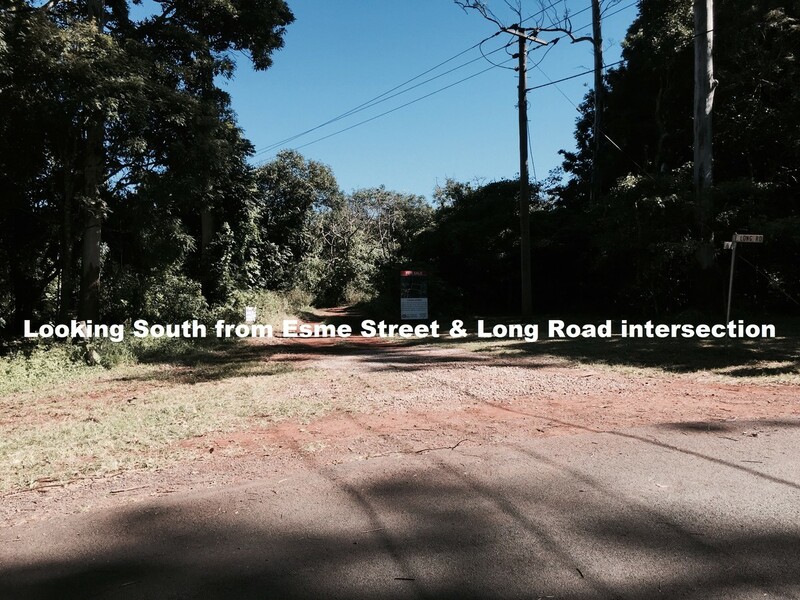 Privately tucked away behind the “Tamborine Mountain Rainforest Trust” block on the corner of Long & Lahey Roads, the 106 metre Eastern frontage will one day be the frontage to the proposed extension South of Long Road but the rainforest adjacent to most of the Northern Boundary is protected in perpetuity. 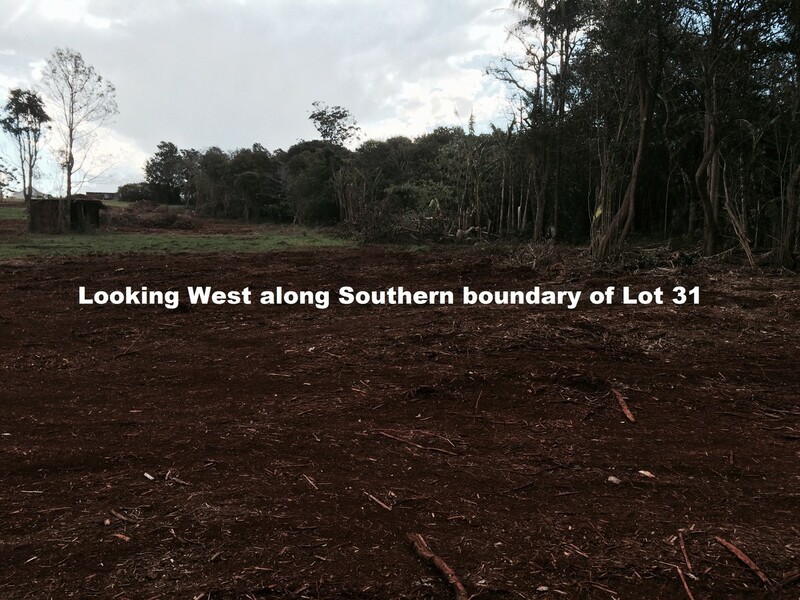 The orchard was originally planted with rootstock derived from a special foundation Guatamalian seedling tree on Mount Tamborine. 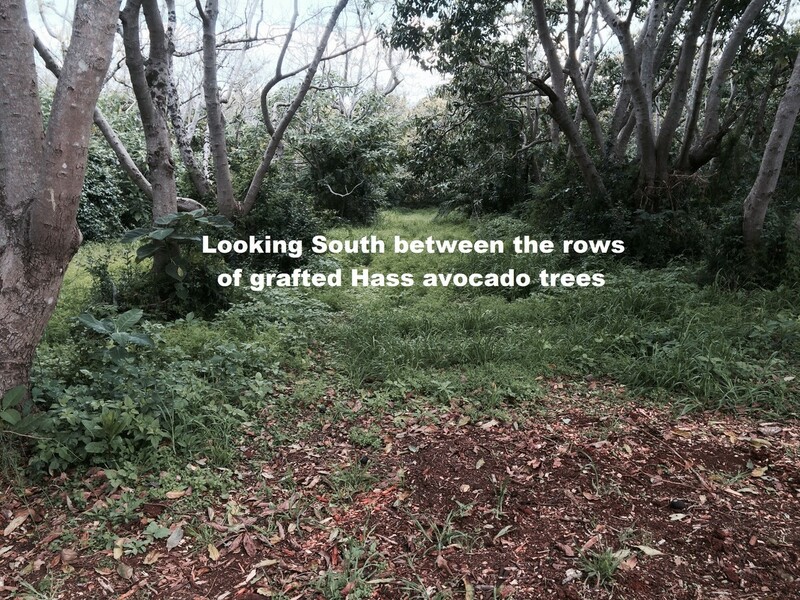 The trees were grafted to several varieties, with the majority of the orchard (approximately 300 trees) being grafted with pathogen free bud wood of the hass variety. 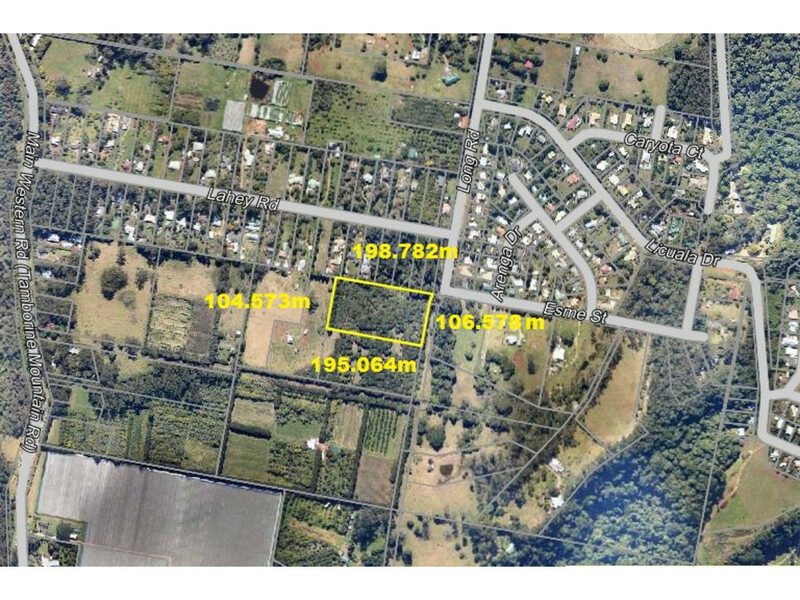 What a great opportunity to acquire your piece of secluded paradise so central on the Mountain and so close to both Brisbane and the Gold Coast. 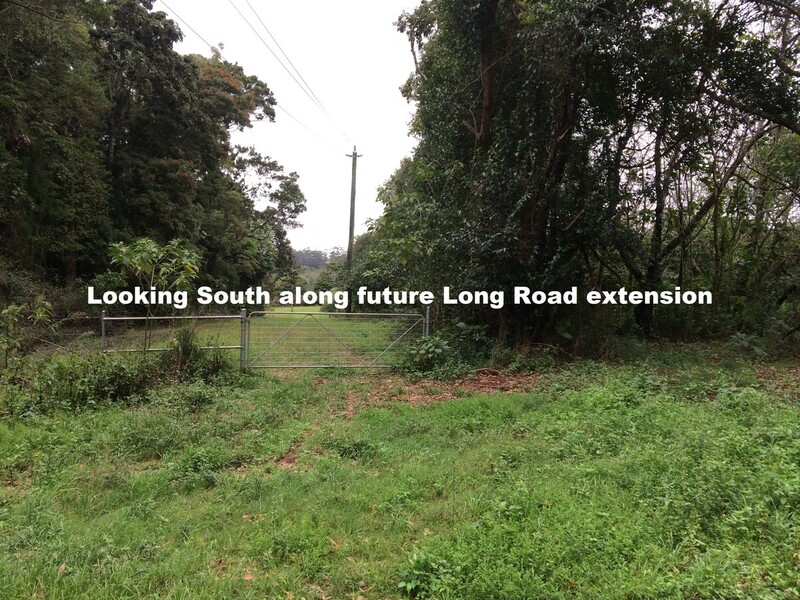 It’s cooler on Tamborine Mountain and your Early inspection of this special property available for immediate sale due to the retirement of the avocado farmer is invited.